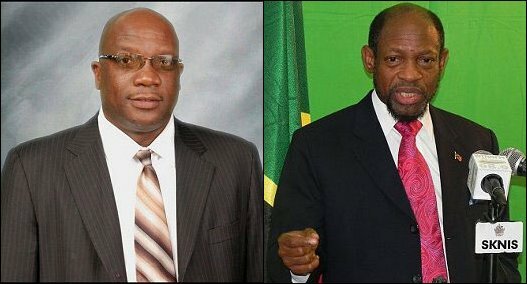 Our sister island St. Kitts & Nevis is currently embroiled in a political battle between the government of Dr. Timothy Harris and his predecessor Dr. Denzil Douglas. Douglas, represented by notorious Dominican attorney Anthony Astaphan, is fighting for his political career. 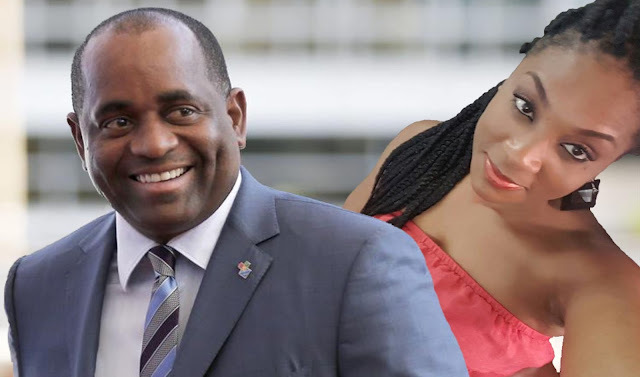 The issue surrounds Dr. Douglas being in possession of a Dominica diplomatic passport and the implication that he holds citizenship in both countries. We have obtained a copy of the original passport application form. 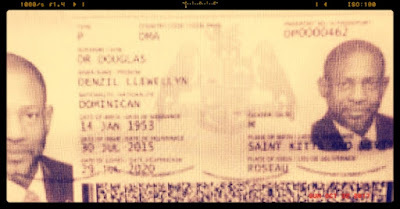 The passport was issued in July of 2015, six months after the United States revoked Dr. Douglas' American visa. 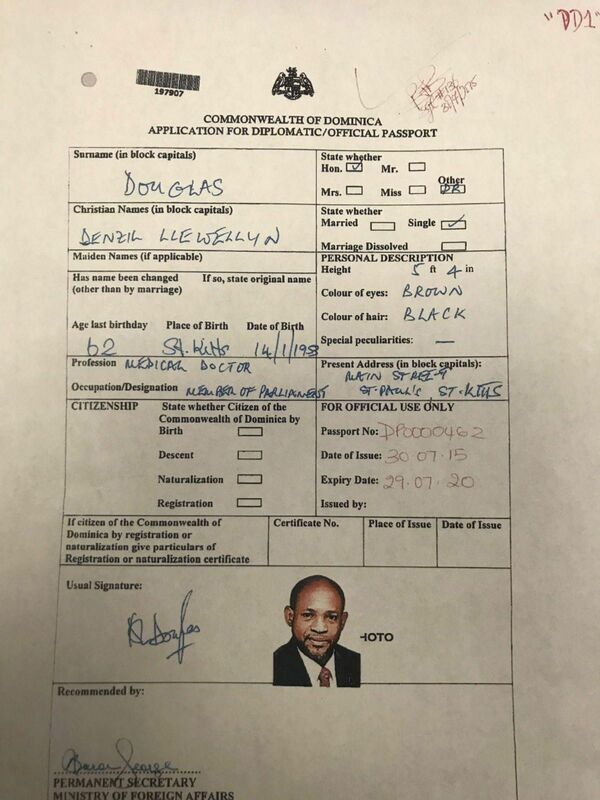 Of particular note to us at MiTC is the fact that Dr. Douglas, in his own handwriting, filled in all sections of the form that was his duty to complete except details on how he became a citizen of Dominica; that he left blank. Why is that? Did he deliberately leave this information out so as to deceive the people of St. Kitts should his possession of this passport became public knowledge? Was that a preemptive move on his part to subvert any legal action that he believed would have most certainly occurred once the cat got out of the bag? Is it his intention to use that missing detail as the basis of his defense? Why did the acting Permanent Secretary in the Ministry of Foreign Affairs Ms. Yvanette Baron-George approve this incomplete application? And why did Police Inspector Pelham Jno-Baptiste approve without any reservation? Evidence are hard facts;the Doctor who became a Politician and the Politician who supposedly became a Doctor.Birds of a feather flock together.